Children can generally be divided into two categories – those who love baths and those who don’t. If you have a child who falls into the latter category, then this post is for you. 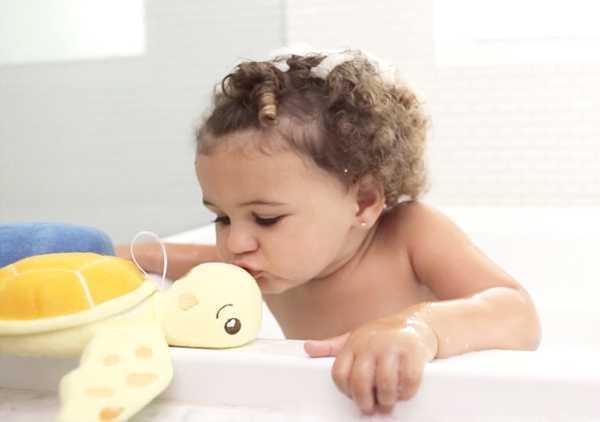 And even if your child adores their daily bath or shower, they’ll still love these gorgeous characters that make bath time fun. To put it simply, SoapSox are cute characters, that you can fill with a bar of soap and some water and use to scrub your child clean in the bath. But they are actually so much more. I love a great back story behind a product, and this one has a beauty. Founder of SoapSox, Ray Phillips, came up with the idea when he was working at a residential treatment facility for abused children in Los Angeles. He was struggling with a child who couldn’t part with his favourite stuffed animal – not even to bathe. So Ray modified the toy to hold soap, and the child was quite happy to get bathing! SoapSox is another great example of a Kickstarter project come to fruition. Take a look at the great video below to see the story come to life. Each character is made from a terrycloth exterior and a porous anti-microbial sponge interior. The mesh pocket can be filled with liquid soap or a bar of soap and the sponge absorbs water so that when soap is added it creates suds. Each character also has finger pockets for better handling, and of course to bring the character to life. 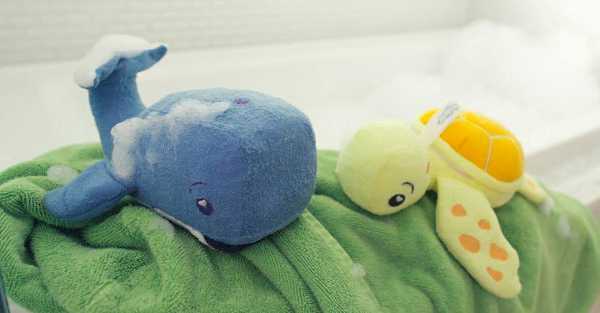 The characters are just adorable – and include a gator, duck, hippo, shark and turtle. Each character can be purchased through SoapSox for US$18 each, plus taxes and shipping to Australia.